GifLingua has been a side project too long! We think that it is time to go from “proof of concept” (which we have done) to a full speed ahead business. So we are looking to partner up! Please, if you know someone who has the strong full stack development skills or the drive and interest in reading to make things happen – please get intouch! Ideally we are looking for someone who in exchange for equity would be able to take us to the next stage. 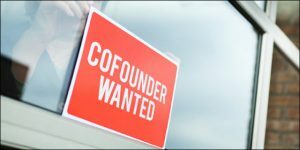 Unlike most companies looking for a cofounder, we already have a steady stream of users and a working site but now need the tech know how to monetize and make the platform financially viable. 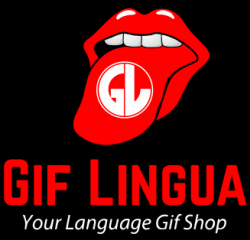 Some facts about Gif Lingua. Database of 100,000+ Gifs tagged to language (which can be used by algorithms, APIs etc …. as content. 3,000+ books, all leveled to a CEFR reading level. 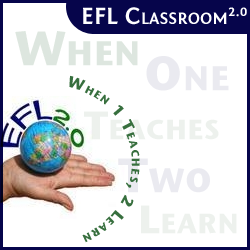 Flashcards and videos supporting each book. Students and teachers can easily write books. PDF lesson materials for all 3,000+ books. Teachers (paid) can download all books as PPTs or ePubs to use in class or print. Web app prototype. http://app.giflingua.com/ To be built into native apps and monetized. Quizlet Partner and Verified Creator (will be selling our Quizlet sets in their forthcoming Marketplace). So if interested – contact me david@giflingua.com and let’s talk. We have a great business here that has the potential to make a real difference. Want to know more about me – the founder? Visit my Profile Page.